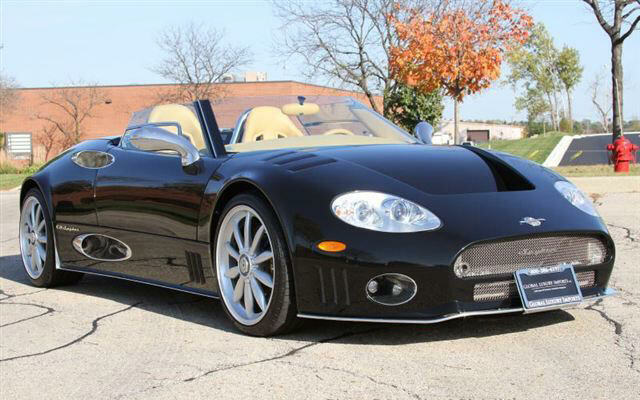 The Spyker C8 Spyder is a sleek and stylish 2 door convertible sports car with an RMR layout that was created in the year 2000 by Dutch automobile maker Spyker Cars. 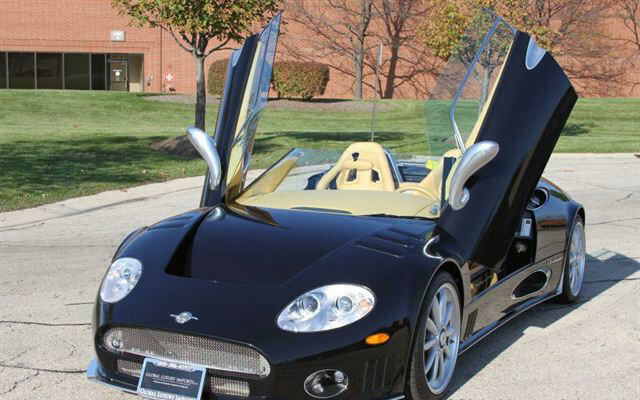 The Spyker C8 boasts a phenomenal 4.2 Liter Audi V8 engine that literally roars to life as it can range from 400 to 600 horsepower. 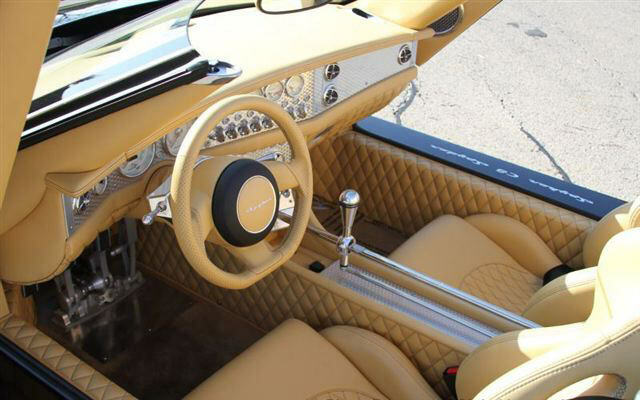 The Spyker C8 has the classy look of a modern day sports car with the old school muscle to back up the growl of the marvelously innovative Audi designed engine. 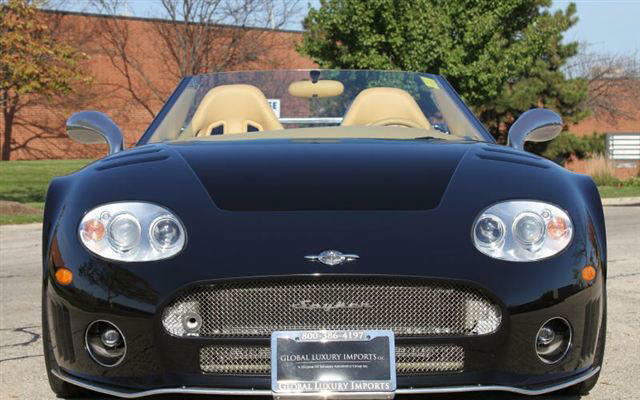 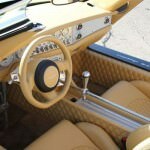 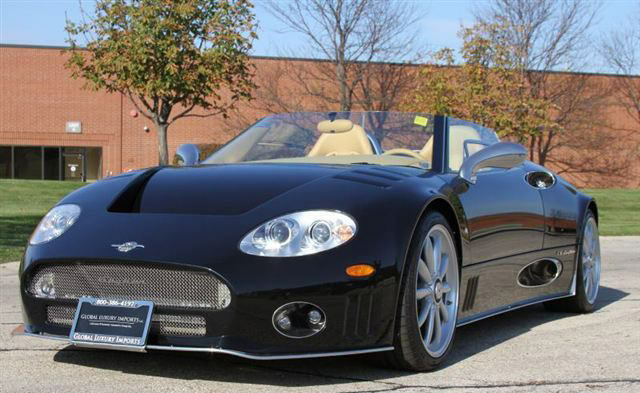 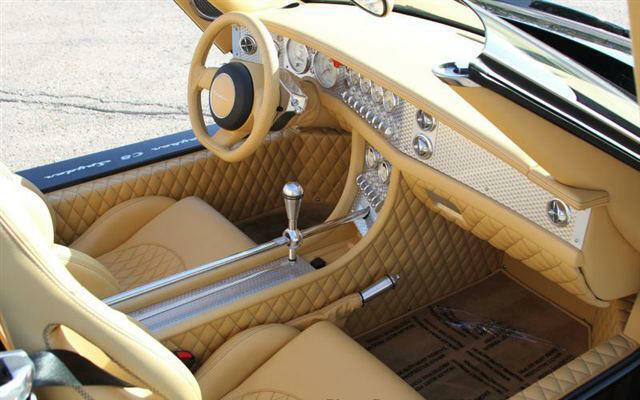 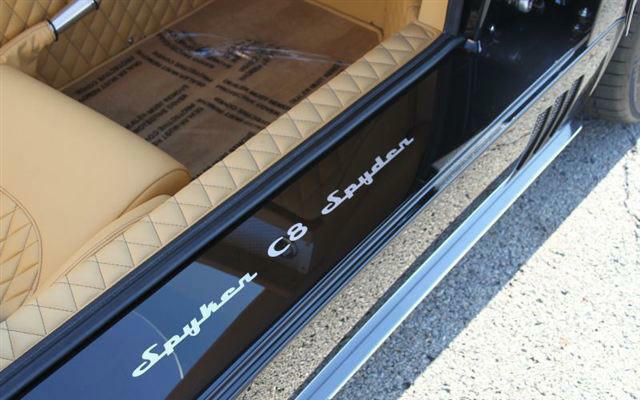 The Spyker C8 is easily customized with a multitude of options for external and internal after market upgrading. 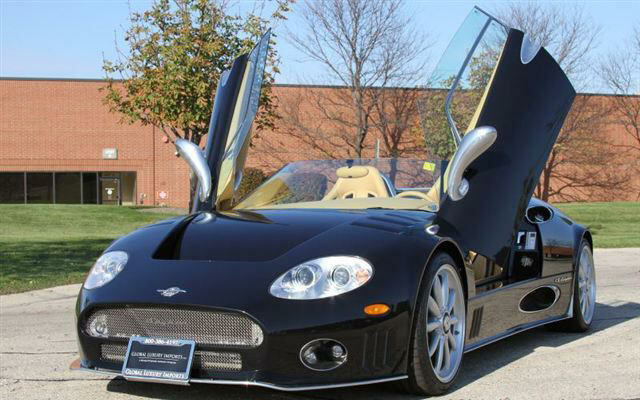 Lamborghini doors, plush leather seats and low profile racing rims and tires are just a few examples of the outstanding options at the owner’s disposal. 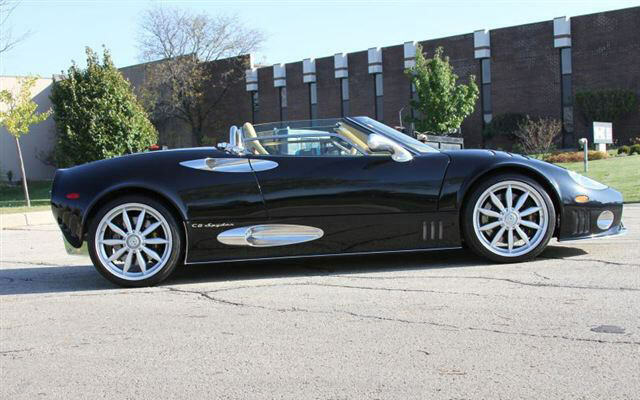 The Spyker C8 goes from 0-60 in less than 5 seconds, and the hand crafted, aerodynamic exterior design allows for maximum maneuverability. 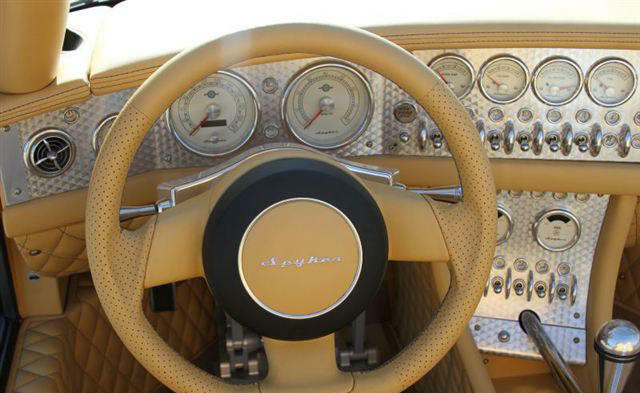 Top rated in terms of handling and precision, this speedy little road demon can mix it up with the best of them. 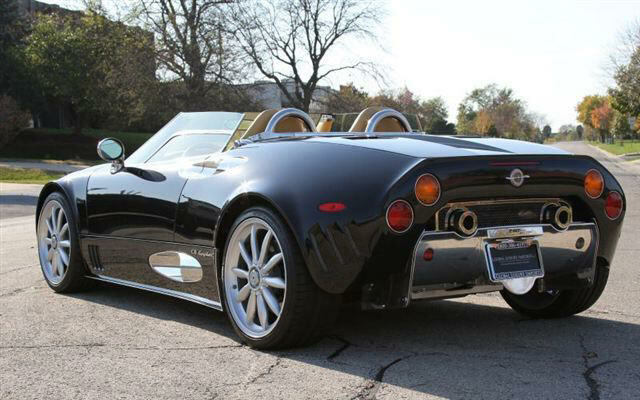 Louis Vuitton custom luggage sets and Louis Vuitton tool kits come standard with the Spyker C8, so it is no wonder why this lovely, exotic racer is in a class of its own.